clients(custom made), for further information please contact us. 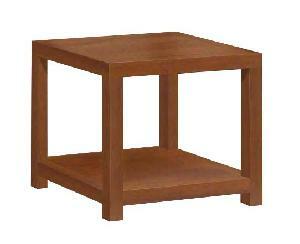 AS-003 : Square side table (Mesa Rinco) from solid kiln dry mahogany wood, with smooth finishing. We warranty for quality and durable. Size : 60 x 60 x 55 cm. Packaging : box paper or corrugated paper.